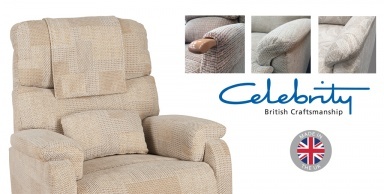 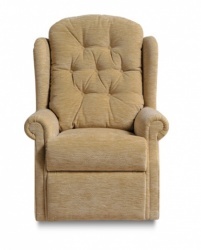 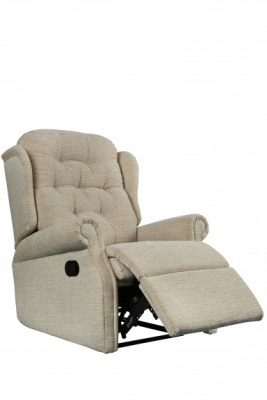 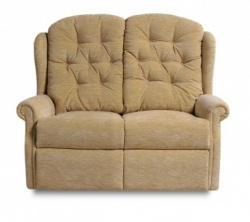 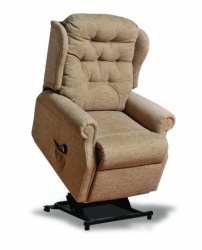 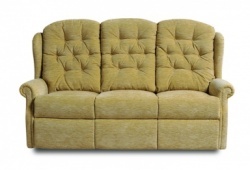 The Woburn manual recliner comes in four sizes - petite, compact, standard and grande. 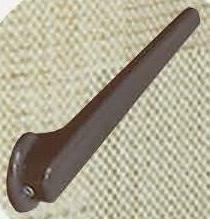 Manual action is either latch release or handle (which can assist return). 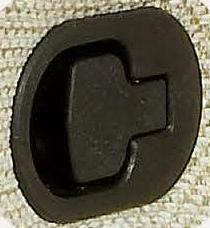 Handle (second picture above) - Latch (third picture). 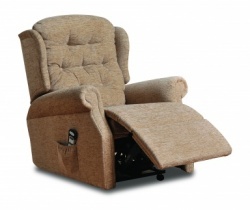 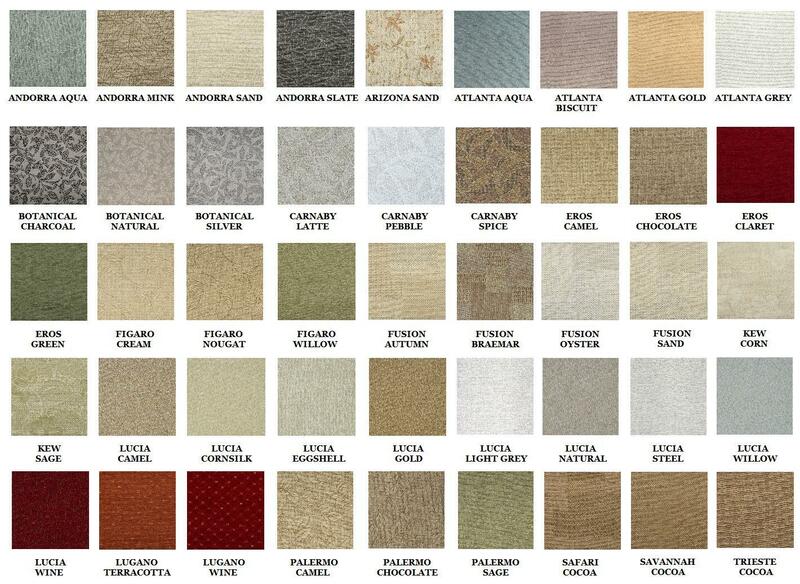 Choose your size, release action (latch or handle) and then the fabric from the images available.